Author and historian Jim Korkis is back in The Mouse Castle Lounge this week because sometimes an interview really clicks. 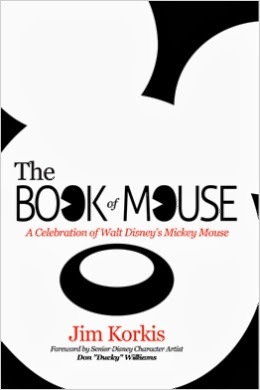 In last week's show, Jim and I talked about his latest book, The Book of Mouse, a detailed and entertaining memoir of Disney's iconic rodent, Mickey. After that ground was covered and the episode was put to rest, Jim and I just kept talking--over an hour and a half--and it was great fun. So this week's show is a big chunk of our conversation after the conversation. We spent a lot of time talking about the true stories behind Saving Mr. Banks, what P.L. Travers was really like, what made Mary Poppins such a special film, and why it's not always easy being a Disney historian. Jim is as knowledgeable a guy there is when it comes to Disney history. He's a tireless researcher and you're certain to learn something new at the turn of every page of his books. His Vault of Walt series is required reading for any Disney enthusiast and I also recommend Who's Afraid of the Song of the South? for Jim's balanced insight into what has become Walt Disney's most (unjustly) infamous film. So, join me if you will as we delve into a little Disney history with Jim Korkis. Enjoy! For more information about The Book of Mouse, visit www.themeparkpress.com. Only Tinker Bell could inspire me to get up before dawn to run 6.2 miles. I'm back from a busy and fun weekend at Disneyland where I ran my first ever 10K race. 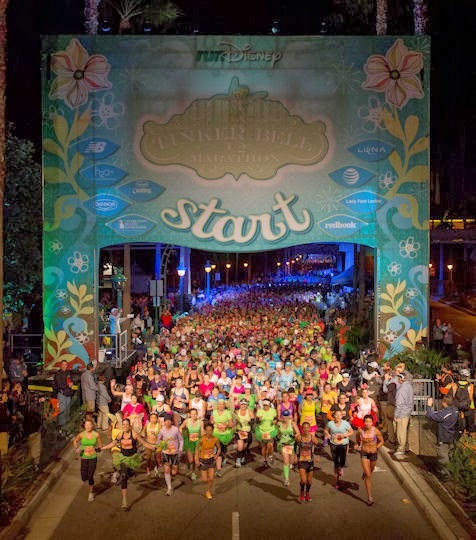 What better time to do it than during the Tinker Bell Half-Marathon weekend? Over 30,000 runners took part in three days of races featuring a 5K, 10K and half-marathon. I had run a few 5Ks before, including the Disneyland 5K last August, but I wanted to take on a new challenge. So naturally, doubling the distance seemed like the thing to do. Weird, I know. But, you know something, it wasn't that bad. I was up to the challenge and finished the race in 1:11:48, hardly a blistering pace, but respectable nonetheless. And even better when you consider that half of the race takes place in Disneyland and Disney California Adventure. Goodness knows there were plenty of distractions, costumed characters and sites to see along the way. Yes, I stopped every now and then to take pictures. The Cove Bar. Can I get a Bloody Mary to go? In The Mouse Castle Lounge this week, I talk with Darrell Fry from RunDisney, the organizers of the Tinker Bell Half-Marathon weekend and numerous other running events happening year-round at Disneyland and Walt Disney World. Darrell talks about what it takes to pull off a massive running event and the many hard-working people that make it happen. Also guesting in the Lounge is a man who's just mad about the Mouse, and I mean that in a good way. 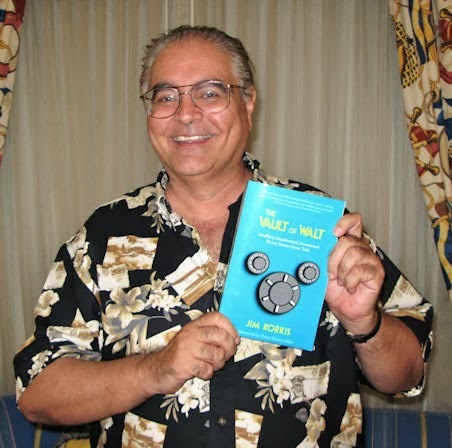 Jim Korkis is a Disney historian and a long-time columnist for MousePlanet who has written a number of books, notably the Vault of Walt series. His latest tome is a detailed memoir of the life and times of Mickey Mouse, The Book of Mouse. Jim and I chat at length about the evolution of Mickey from Plane Crazy and Steamboat Willie to this year's Oscar-nominated Get a Horse! We also explore the many mysteries of the mouse such as how tall Mickey really is and when exactly did he first put on the white gloves. We get to the heart of what actually happened on that fateful 1928 train trip Walt Disney took from New York to Los Angeles after he lost Oswald the Lucky Rabbit and was desperate to create a new starring character. It's all in today's edition of The Mouse Castle Lounge. Oh boy! There is no surprise that American Hustle and 12 Years a Slave dominated this morning's Oscar nominations with ten and nine nods respectively. What is a surprise is that Saving Mr. Banks did so poorly, earning a lone nomination for Original Score. Emma Thompson was snubbed for her performance as P.L. Travers and was likely bumped in the Best Actress race by Meryl Streep, who received her 18th overall nomination for August: Osage County. Tom Hanks was also shut out of the Best Supporting Actor race for playing Walt Disney and, even more surprisingly, was not nominated for Best Actor in Captain Phillips. 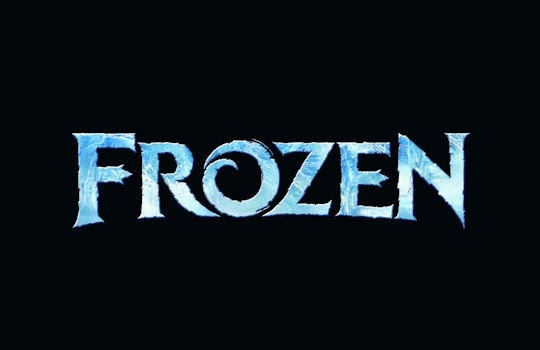 Frozen, as expected, was nominated for Best Animated Feature Film and for Best Song ("Let it Go"). I was disappointed that Monsters University wasn't nominated for Animated Feature. I would've chosen it over nominees The Croods and Despicable Me 2. I don't think Frozen is a slam dunk to win in this category like it was at the Golden Globes. At the Oscars, it's up against The Wind Rises, Hayao Miyazaki's well regarded swan song which opens in U.S. theaters on February 21st. Hooray for Mickey Mouse! He's back at the Oscars this year for Get a Horse!, Lauren MacMullan's and Dorothy McKim's inspired send-up of old and new animation. I love this short film and hope it wins. Who knew The Lone Ranger would get more nominations than Saving Mr. Banks? Gore Verbinski's overblown western received nods for Makeup and Hairstyling and Visual Effects. In other news, it also got five Razzie nominations. On the Marvel side, Iron Man 3 also picked up a nomination for Visual Effects. 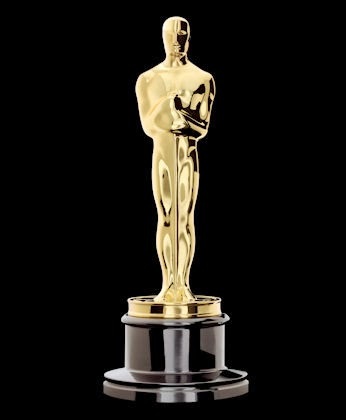 The Oscars will be televised on ABC March 2nd and hosted by Ellen DeGeneres. In today's Mouse Castle Lounge, we pick up where we left off last week with author/historian Didier Ghez talking about his new book Disney's Grand Tour. 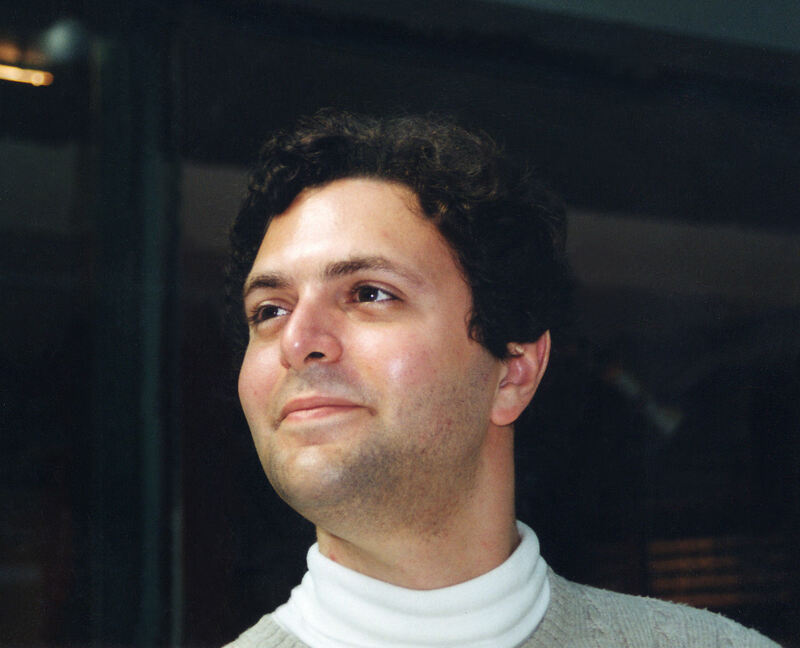 Didier is a consummate researcher: curious, inquisitive and relentless in his quest for answers. Disney's Grand Tour grew from a simple question posed to Didier by Walt's daughter Diane Disney Miller. Did Didier have a picture of her father receiving a medal from the League of Nations in 1935? As Didier began searching, more questions were raised about Walt's two-month trip to Europe and more fascinating stories were revealed. By following leads and refusing to give up when a trail went cold, Didier not only unearthed all the details of how Walt and Roy spent their summer vacation, but also how the entire Disney company operated in Europe before World War II. Sometimes you have to dig through a lot of clues before you discover what the prize really is. It's all about the benefits of doing your homework in The Mouse Castle Lounge. Enjoy! After Emma Thompson's glorious appearance at the Golden Globes tonight with shoes and martini in hand, I thought another cocktail toting shot (or two) of her was in order. I'll even throw in Mickey Rooney as a bonus. What the heck, let's invite Richard Sherman too. These pics were shot in November at a private party celebrating Saving Mr. Banks at the Beverly Hills Hotel's Polo Lounge. I will go on record saying that while I adore Emma Thompson for her stellar accomplishments as an actress and a writer, her stock with me goes even higher for her choice of beverages. I just hope it's vodka and not gin. Now, if I can only figure out how to get her to be my guest in The Mouse Castle Lounge.